see The Noble Gas Laboratory houses two magnetic sector mass spectrometers, both high resolution MAP 215–50 models, with custom-designed ultra-high vacuum inlet systems. One of the inlet systems is equipped for crushing or thermally decomposing minerals under vacuum for release of trapped gases. 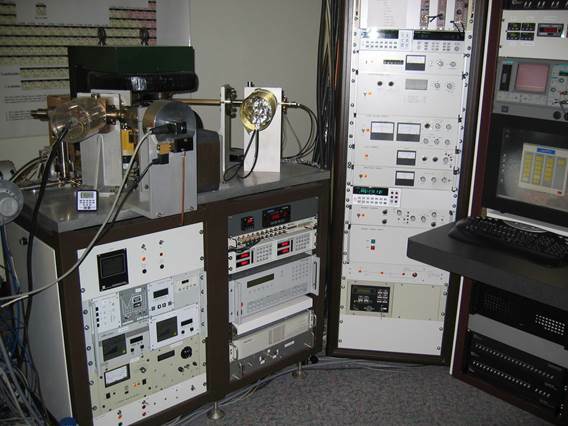 Both inlet systems incorporate quadrupole mass spectrometers for chemical analysis of the same gases analyzed for isotopes. Combined analysis of noble gas isotopes and active gas concentrations is a capability that is exclusive to this Laboratory, and it can provide unique insights on ore-forming processes. http://parilokmontessori.com/?x=does-viagra-show-up-on-a-hair-drug-test You must be logged in to post a comment.